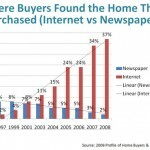 Why Do Realtors Need Technology? 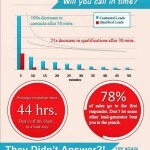 A proven plan for peak sales performance-and a better life! 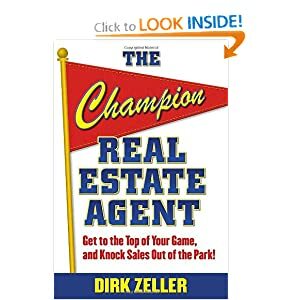 In The Champion Real Estate Agent, renowned sales trainer Dirk Zeller shows you how to dramatically boost sales and achieve all your professional goals. 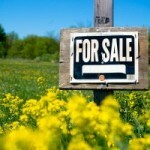 But there’s much more to being a champion agent than just selling. Zeller’s proven program not only turns you into a top sales performer, it gives you all the tools to build your real estate business and create a secure and prosperous future for yourself. Full of inside tips, expert advice, and real-world examples from Zeller’s many years as a champion agent and trainer, this comprehensive career guide presents a complete system for managing your business and time-so you can earn more money and enjoy more of life.